Whether you are travelling by road, rail or air; heading into the city or on your way to the coast, Knowsley is a great place to visit. Probably its most famous asset, Knowsley Safari continues to attract in excess of half a million visitors to Knowsley each year. 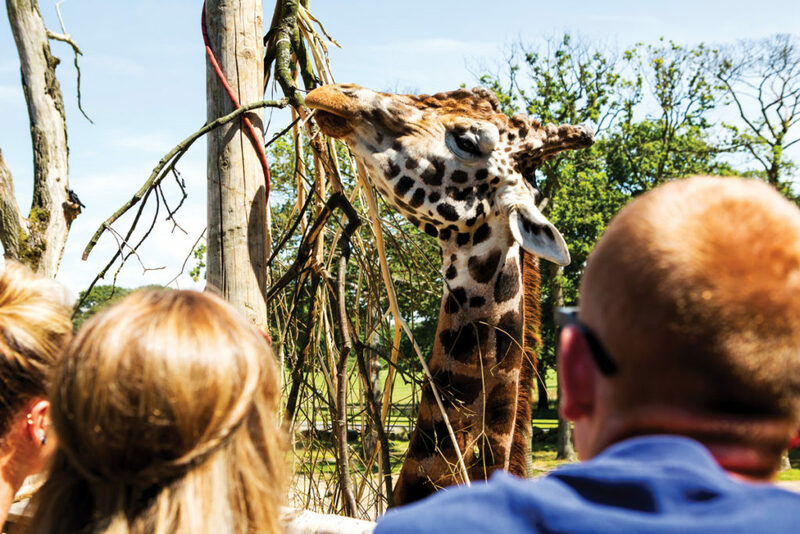 Recently voted the UK’s best Safari Park on TripAdvisor, Knowsley Safari is complemented by a range of smaller attractions like Acorn Farm, Aerial Extreme, Komaru Outdoor Adventure and Space World offering fun for all the family. 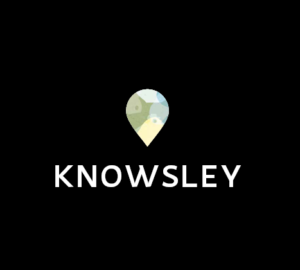 As a destination for a day trip, or a weekend stop over to take in some of the sights and sounds of the city, there is a range of good quality accommodation on offer in Knowsley. 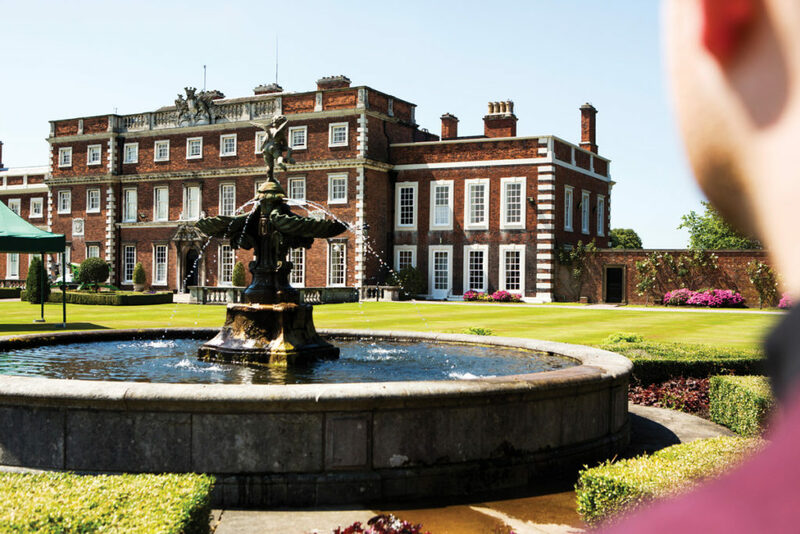 Given its location and exceptional road and rail links Knowsley makes a great destination for a weekend stay with a wide array of shopping, theatres, restaurants and museums only a short car or train ride away.